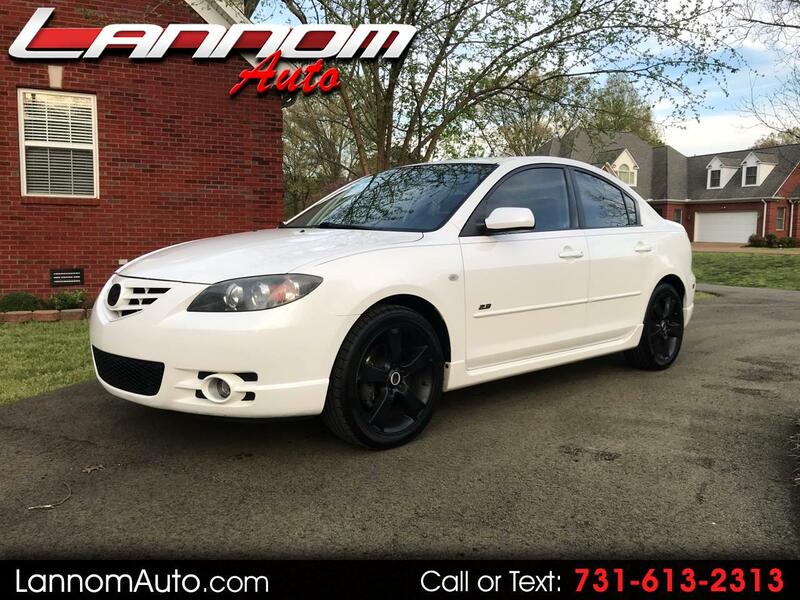 2006 Mazda 3 S.. Very clean locally owned by my girlfriend no issues with it she just upgraded to something new.. Great gas saver with 149,000 miles..Good Car! Only $4995 !!!! Feel free to call me at (731)-571-5381 and thank you for shopping with us. Have a great day! !